Operating system's default delete function does delete the entire file. To securely erase the data, that is beyond recovery Disk erasing utilities are used. 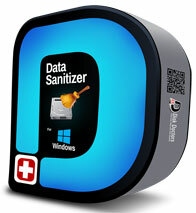 Disk Doctors Data Sanitizer is one such erasing tool that helps you erase data and wipe disk beyond recovery. 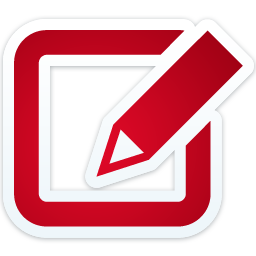 Using Disk Doctors Data Sanitizer eliminate or erase file(s) in different directories with a stroke of a key shredding sensitive data beyond recovery. This disk eraser utility erases all traces of files you want to destroy forever.